Every collection I offer is designed to make you a happy senior now, and in the future when you are sharing these memories with your family. These are the photos you'll reach for every time you remininsce about this golden year of your life! You've made it this far - which means you love adventure and exploring. Traveling is a goal of yours and nothing feels as good as discovering a new destination and immersing yourself in it. This collection is for you - the one who wanders. Maybe you already have a family trip planned for the summer before your senior year, or maybe this is a great reason to plan one. Pricing Based on Location | Contact for more information. All the bells and whistles to make you feel like you're straight out of an adventure film on your senior shoot day. Unlimited outfit changes, hair and makeup, custom styling and of course the perfect combination of digital files so you can share your photos on Insta and VSCO, and hard products so the memories will last forever. •High Resolution download rights to all gallery photos. •Cloud based gallery for viewing and sharing photos. Glowing, dewy skin, you're ready to show the world how gorgeous you are inside and out and you want the digital files to do so. We will go on adventure, get some beautiful shots, and create stunning prints that you can cherish forever out of the shoot! Perfect for the senior that cares more about prints than digitals. •Two Digital files of choice. •Cloud based gallery for viewing photos. Collections Print Credit may be applied to these keepsakes. 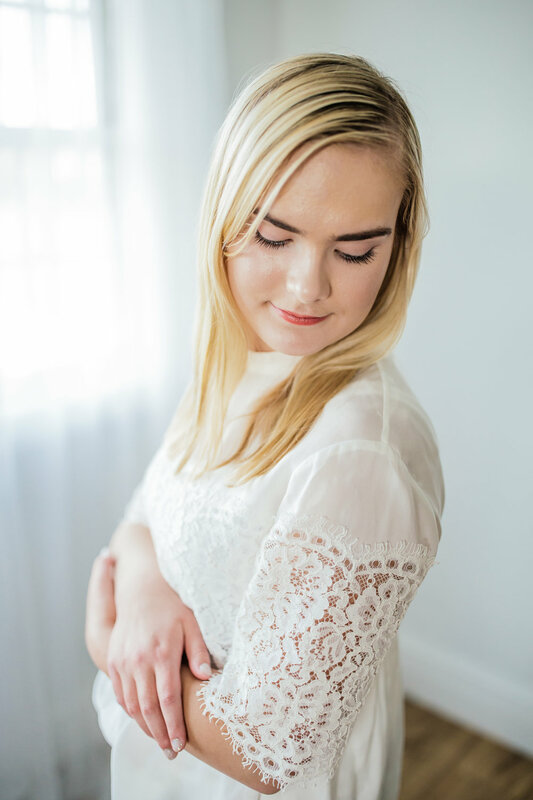 The first step to a successful senior session is meeting up to get to know each other, chat about your dream shoot, and begin the styling process! Sign up for a time slot below!